With that one paragraph Max L. Knight captures the wantless destruction of the buffalo from the Western landscape. 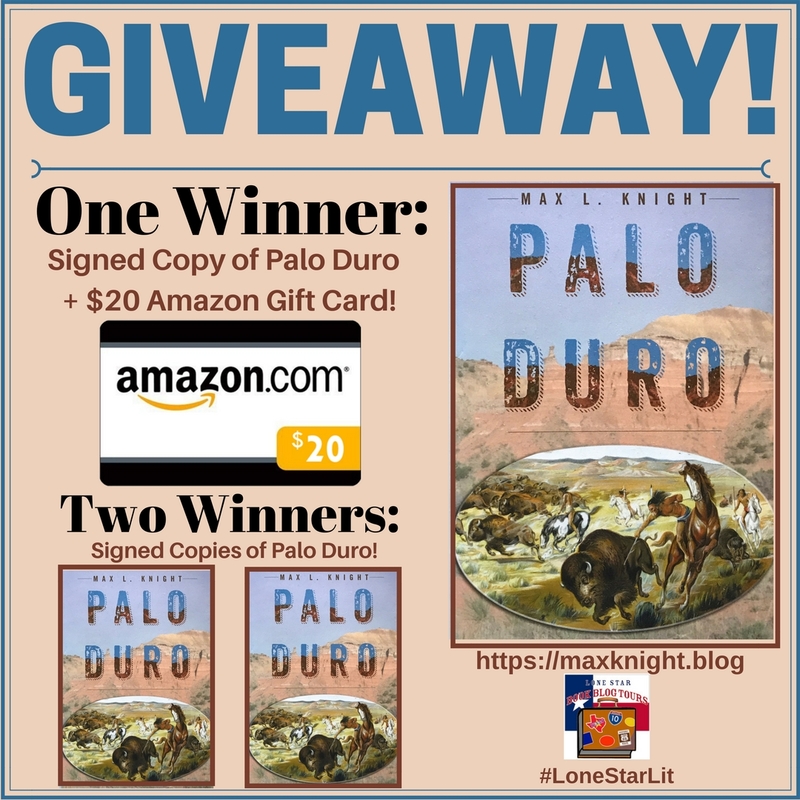 In his novel, Palo Duro, he retells the horrific, savage wars and interactions between Indians and government soldiers. 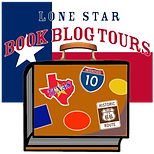 It also recounts cattle drives, Buffalo Soldiers, to the beginnings of the Texas Rangers. What I loved the most about Palo Duro are the thirteen books within its covers that blend retold U.S. history in the fifty-nine chapters seamlessly. So much history is within these reimagined historical fiction chapters and Knight masterfully, intermingled that history from page to page. As a grad student in anthropology, I was exposed to the countless history of the Indian wars through various books and journal articles. Most of those books only touched the surface of what occurred with the Indians. While Knight’s book is a fictional account so much of it carries historical truths woven with brilliant creative writing. Like how Oliver Loving really died to Molly Goodnight saving the last historical buffalo. Part of that herd she saved now freely roams Caprock Canyons State Park. Yes – Geronimo is buried in Oklahoma. Another interesting aspect of Knight’s book is describing the lives of women back in the 1800s. Life was not all roses and poetry for the majority of women and he gives readers a good insight into what life was really like for them. 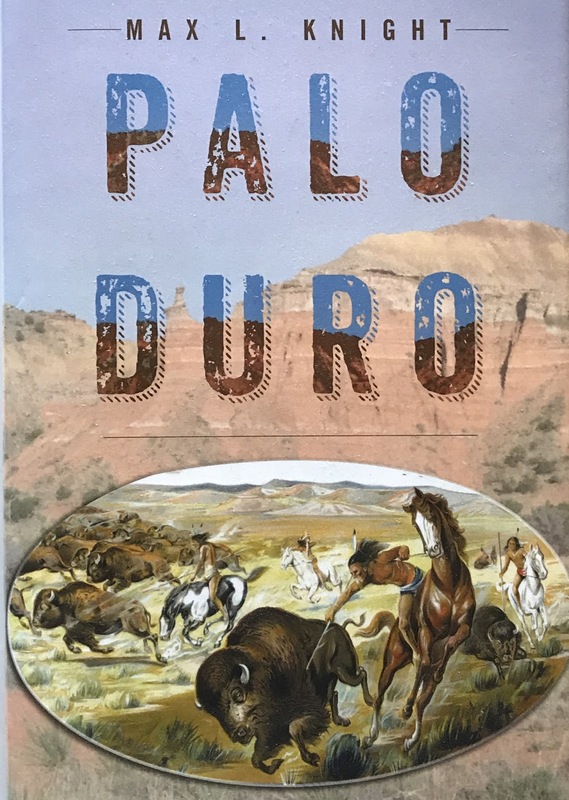 If you have a love for U.S. history and want an interesting take on it then Palo Duro is must read. It’s a fast read with the best conservational tones. 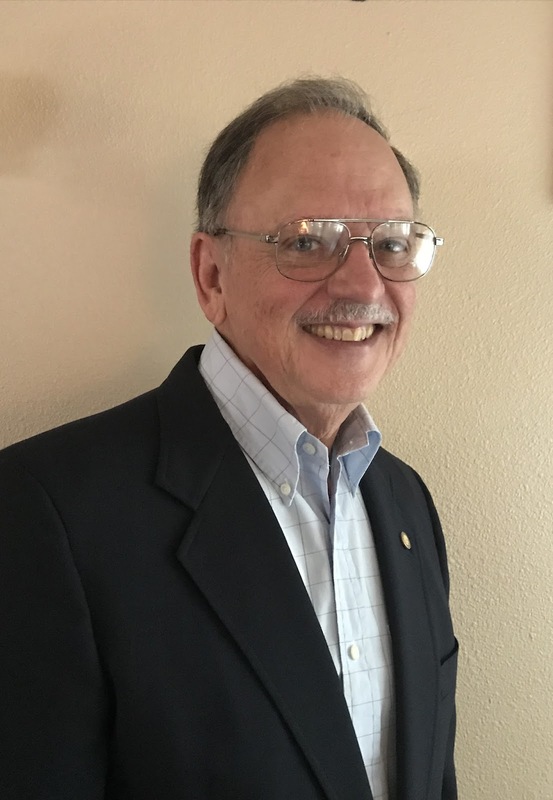 Knight is correct that most people are forgetting and becoming disinterested in our real U.S. history. With the Indians being placed on reservations and the mass killing of the bison, an era did come to end – one that we must not forget. 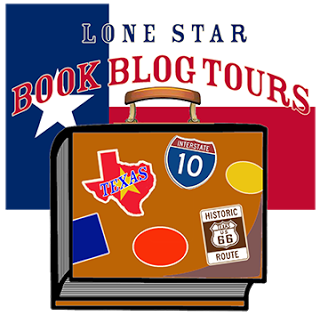 Maybe Knight’s book will rekindle interest again in our history, especially Texas history. Great review! I agree it’s important that this period of time is not forgotten. I look forward to reading this book. Thanks for the post!